India is the largest producer, importer and consumer of pulses in the world accounting for nearly 25% global production, 15% of International trade and 27% of world consumption. PEC has always been a key player in the trading of pulses. Various types of pulses imported by PEC are Tur Whole (Pigeon Peas), Black Matpe (Urad), Green Moong, Chick Peas and Yellow Peas. 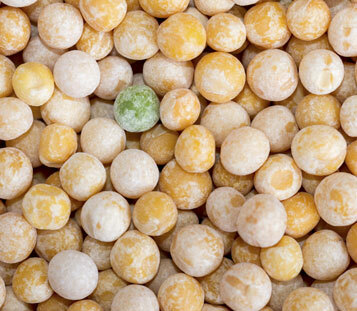 Yellow Peas is one of the most popular food crops in the world as they are very nutritious and also an easy to grow crop.The production of yellow peas in the world is somewhat concentrated as a few countries only are indulged in the production of the major share of world’s produce. 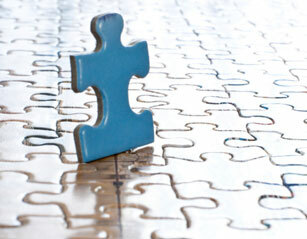 The world production hovers around 12 million tons, Canada being the largest producer among all. 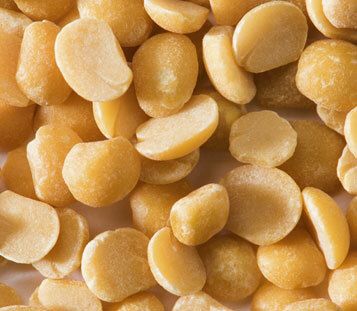 PEC is regularly importing Yellow Peas from Countries such as Canada, Ukraine and France. 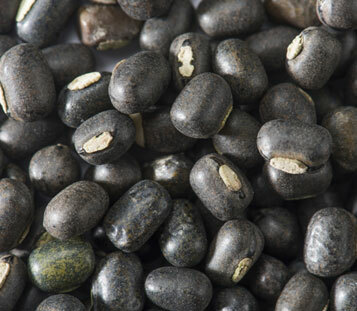 Pigeon peas was originated in India and is commonly known by the name tur. It is widely cultivated in tropical and semi tropical regions. India is largest producer of Piegon pea and accounts for 80% of the global production. PEC is one of the largest importers of Piegon Peas. PEC has imported Pigeon Peas from various countries such as Myanmar, Tanzania, Mozambique, Malawi etc. 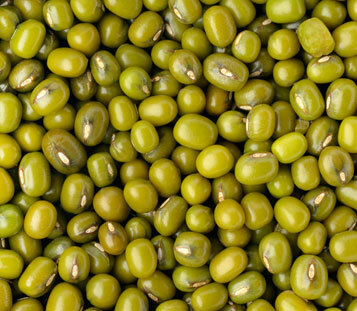 Green Moong or Green Gram is one of the important pulses crop cultivated in India. China and Southeast asian countries are also producers of Green Moong. PEC has been actively involved in the import of Green Moong. The major countries from where the moong is being imported are Myanmar, Australia, Tanzania, Kenya and Ethiopia. Major varieties of Green Moong imported by PEC are Moong Pedishewa, Moong Pokako and Moong FAQ. 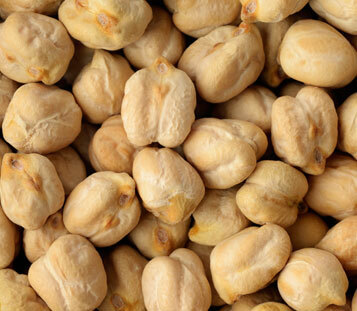 PEC has been regularly importing Chick Peas and are being majorly imported from Australia, Canada and Tanzania. Urad or black gram is small sized pulse having black seed coat and is consumed in many including split form, boiled form, roasted form or ground to make flour. It is also consumed in a stew form, which is known as ‘Dal’ in India and other south Asian countries. PEC used to import Urad from Myanmar and the major varieties imported are Urad FAQ and Urad SQ. PEC was one of the largest suppliers of Imported Urad to various State Governments under subsidy schemes of Government of India.